Amidst marathon packing, distorted luggage, submission deadlines and the sudden realization that so much needed to be done at the last minute, I came home. 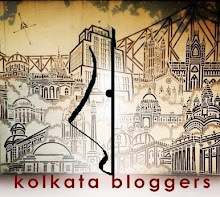 Calcutta, and the new airport. Calcutta, after more than a year. Calcutta, on a month-long vacation. Calcutta, with the entire family and extended family around- I had enough reasons to rejoice. But then I was given a bonus- a minuscule visit to a Middle-east country while in transit. That *walking-on-the-moon* kind of a feeling, in Dubai! 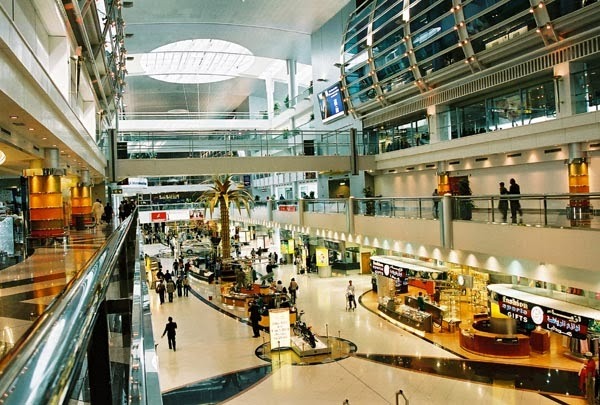 Dubai airport happens to be the largest in the world, spread over an area of thirty-five kilometers. It's beautiful, immaculate and breathtakingly expensive. Every time I fly home from Germany, I stop in Dubai, browse through the shops and outlets while never looking at the price tags, ogle the casually displayed Porsche's and Ferrari's and Rolex's, gape at the grandeur and then fly to Calcutta. This time around, we were pretty exhausted by the time we reached Dubai after a long and delayed flight from Munich. Added to that, the fact that we had to wait for another seven-eight hours before the next flight to Calcutta. We were almost preparing to blow up, when the airlines offered us a hurricane trip inside the city- with paid meals, accommodation and transport. Oh how quickly the frowns turned into big wide-mouthed U's! We spent an hour in the airport strolling through the terminals, a starry-eyed me gazing at the magnificence and a pragmatic he complaining about so much being spent on luxury items. Shortly afterwards, we were taken to the hotel, through the city, where WE (to be read as its mirror image!) behaved like never-been-in-a-hotel-or-for-that-matter-inside-a-room type of school children, giggled stupidly, took infinite photographs, checked out every single item with lustful eyes, ate ex(t/p)ensive breakfast and, well-oh-well, slept! Hours later while boarding the flight for home just on time, the guy asked me, "We didn't even manage to see the city, only a few buildings and sights on our way to and from the hotel. How come you are still so happy?" To that, I said, "It was never about seeing the city in the first place", and the guy added, "..which was evident from the look on your face!" and burst out laughing. 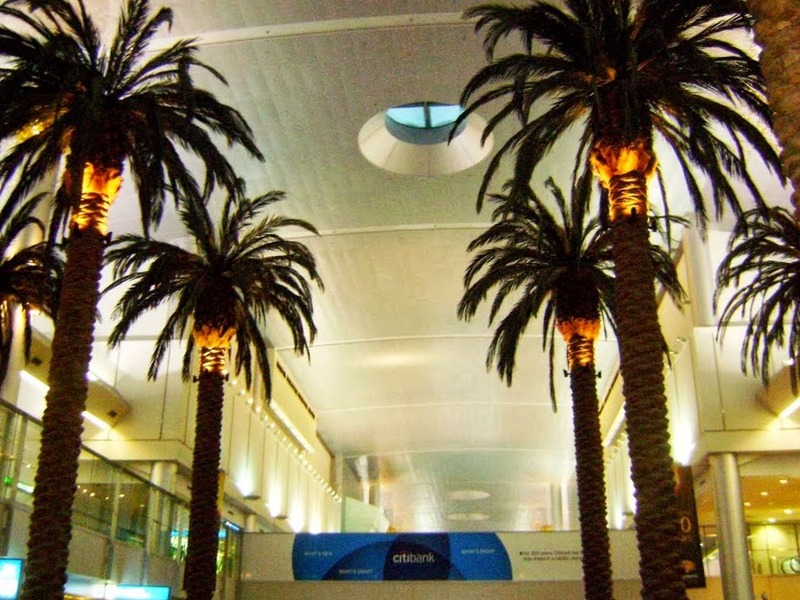 I too love the stop overs at Dubai airport. Great captures you have from there.